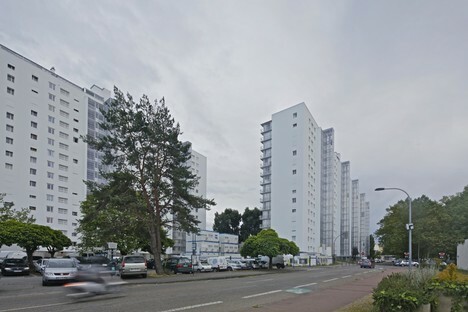 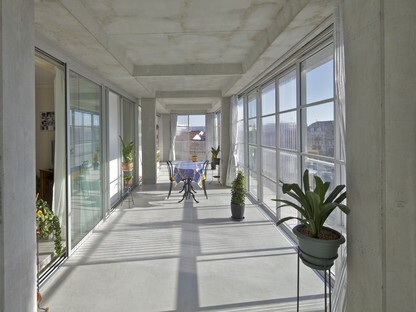 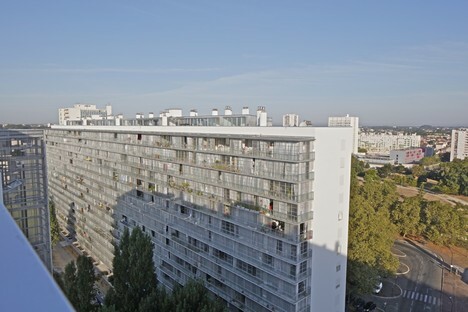 Architecture firms Lacaton & Vassal architectes, Frédéric Druot Architecture and Christophe Hutin Architecture have won the 2019 European Union Prize for Contemporary Architecture - Mies van der Rohe Award with their project entitled Transformation of 530 dwellings Grand Parc Bordeaux. The Emerging Architecture award was given to the BAST firm of Toulouse. 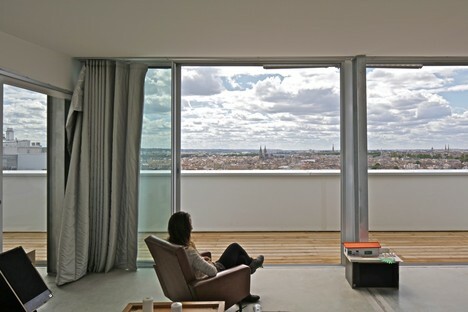 The winners of the prizes awarded by the European Commission and the Fundació Mies van der Rohe for Contemporary Architecture (2019 Mies Van Der Rohe Award and Emerging Architecture), announced during a press conference which was held in Brussels on 10 April, once again confirm the strong interest and importance that the issues of urban regeneration and social housing, along with the architecture of rural areas, still have in the international architectural debate. 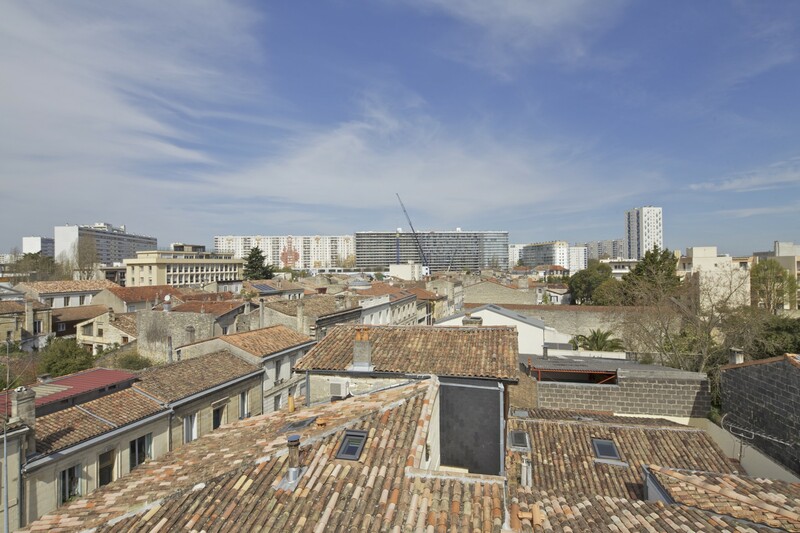 The jury for the prize, chaired by architect Dorte Mandrup, after a great deal of deliberation and highlighting the high quality of all five buildings in the final, as well as the complexity of their respective contexts, decided to award the 2019 Mies Van Der Rohe Award to the Transformation of 530 dwellings Grand Parc Bordeaux, project, by Lacaton & Vassal architectes, Frédéric Druot Architecture and Christophe Hutin Architecture. 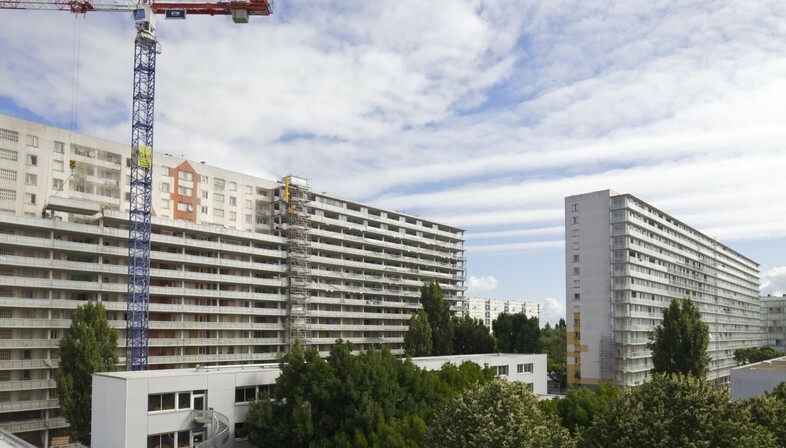 This therefore draws an ideal link with the previous edition in 2017, when the winner of the European Union Prize for Contemporary Architecture was the renovation project of the deFlat Kleiburg residential complex, by NL Architects and XVW architectuur in Amsterdam. 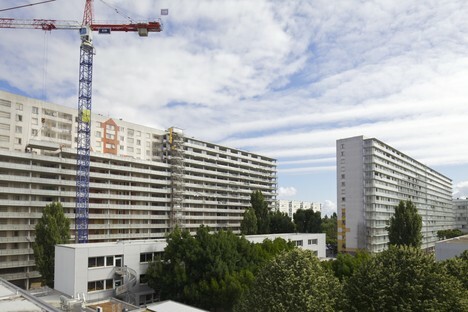 The transformation of the Grand Parc Bordeaux consisted of renovating 530 flats in a 1960s residential complex, comprising three towering buildings. 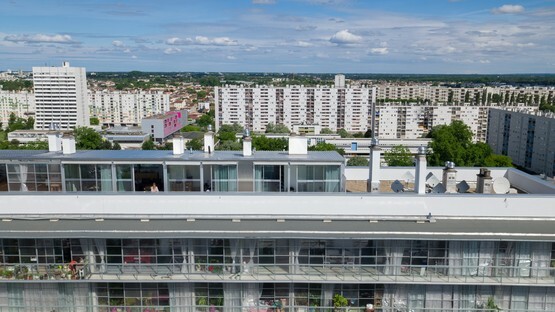 The three architecture firms which headed up the project, Lacaton & Vassal architectes, Frédéric Druot Architecture and Christophe Hutin Architecture, managed to transform the flats, improving the spaces and services whilst keeping the costs of the building works to a minimum, so much so that it was not necessary to increase the tenants’ rent - but above all, residents were not required to leave their homes during the works, thereby minimising the inconvenience. 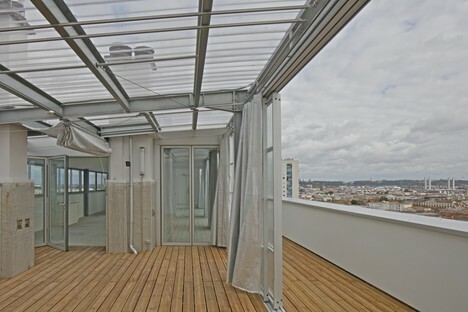 The architects have also provided the flats with balconies and conservatories, significantly increasing the amount of natural light received by each housing unit. 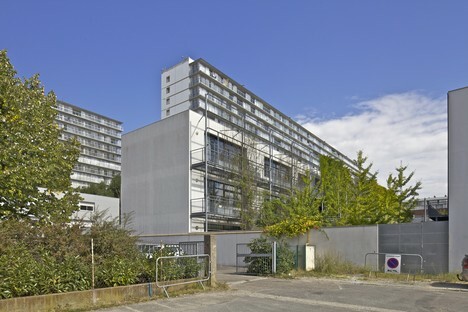 One of the points in favour of the project, as specifically mentioned by the jury of the Mies Van Der Rohe Award, was the working method adopted by the architects and the great degree of consideration given to the people affected. Indeed, the jurors highlighted the fact that with this project the architects demonstrated their in-depth understanding of the blend of residents in the housing complex, as well as their needs. 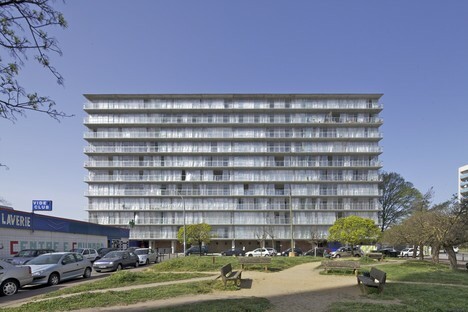 Attention which was equally paid to their knowledge of the pre-existing materials and spaces, thereby ensuring that the transformations of the flats could suitably satisfy and improve the quality of life and wellbeing of every one of its residents. 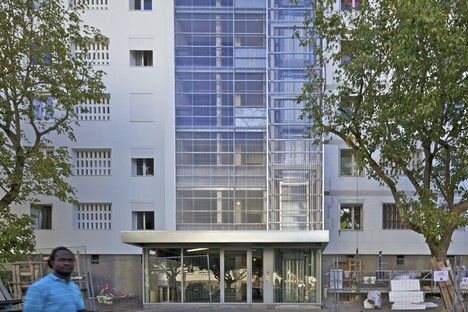 The jury also praised the public client, which supported the bold transformation project. 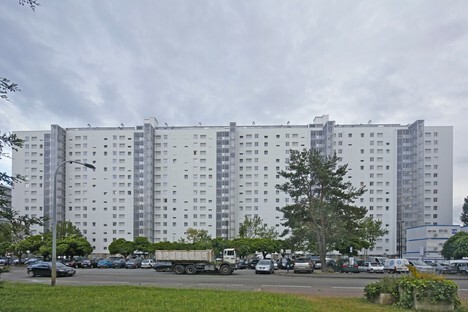 Because, going against the prevailing trend for other similar social housing commissions, the project actually increased the surface area of the flats, giving greater value and dignity to both the social housing complex and its residents.